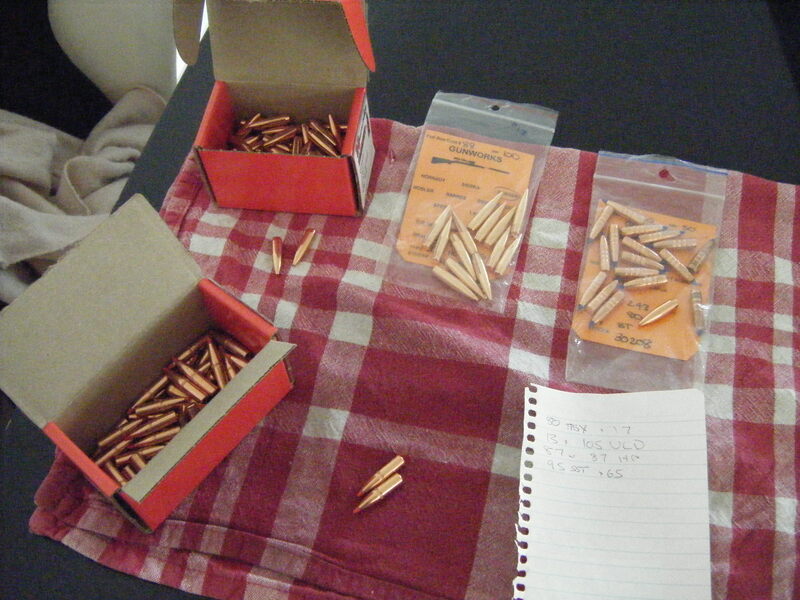 Thread: .243 projectiles, sale or trade. As per heading, sale or trade for .243 projectiles, 95gnTMK, 95gn VLD or 85gn or 100gn SGK. Did you shoot any animals with the 80gr TTSX? If so how’d they go? No, range testing only, prefer the VLD. Have shot approx. 30 animals with the 80gn TTSX, work as well or better than anything else I've used in the 243.
how much for the hornady hollow points. Details for payment please. Thanks. yep I will take the hollow points cheers. Thanks. Add 44gr 2209. Point at red stag. Job done. 16 left. So 16 more tia? LOL. Are the ttsx still available? I'm happy to buy or swap for some 85gr serria game kings (hpbt).